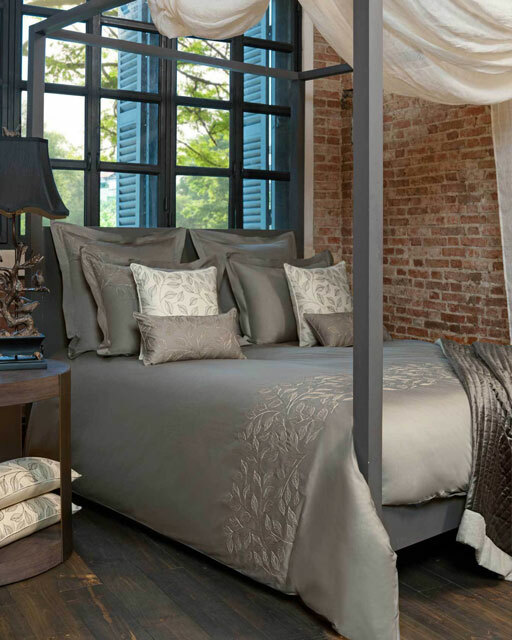 This carefully printed patterned bed throw is inspired by audacious vintage ‘Chinoiserie’ styled fabrics. The magically floral & exotic forest like design is reminiscent of nature’s marvellous atmosphere. 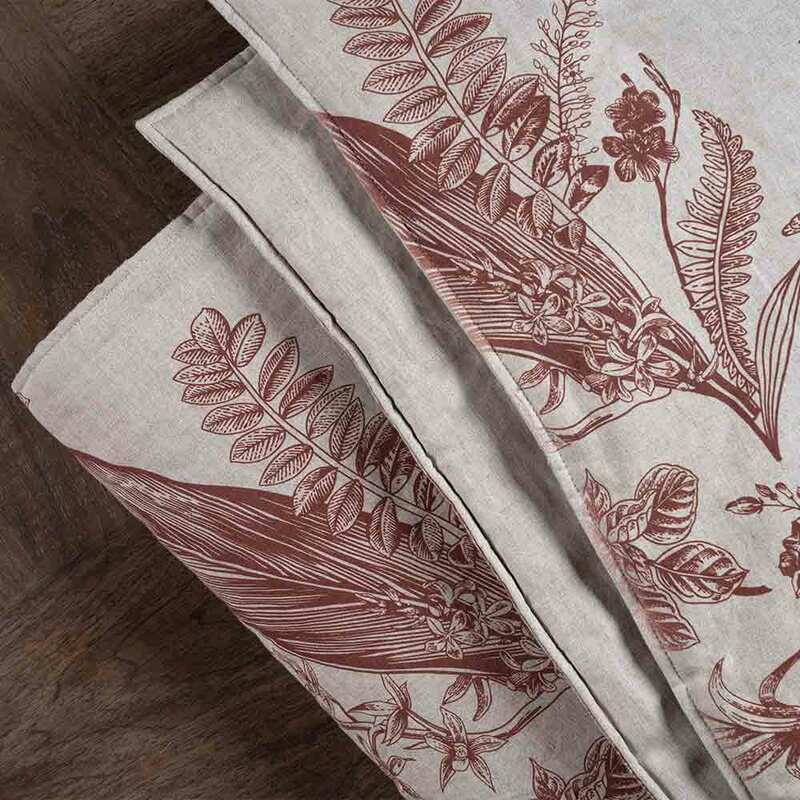 Sleep among the birds and flowers of this euphoric linen bed throw. 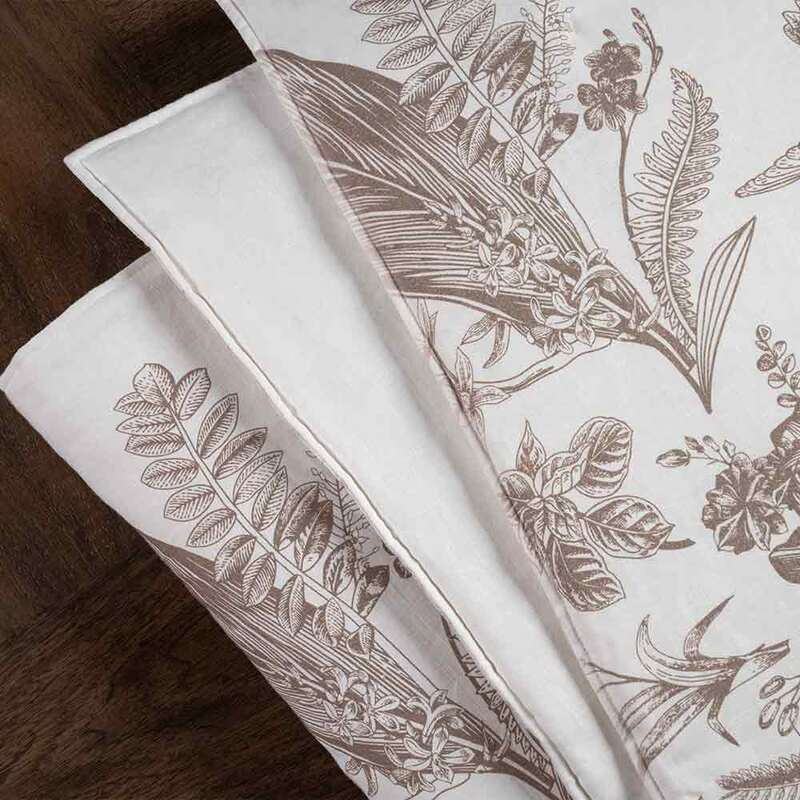 The whimsical print pattern creates an original and fantasy-like addition to your home décor.